Just recently, Tesla owner Elon Musk went to Twitter to talk about the upcoming dual-motor Model 3 and how he thinks it can take on the BMW M3 on track. 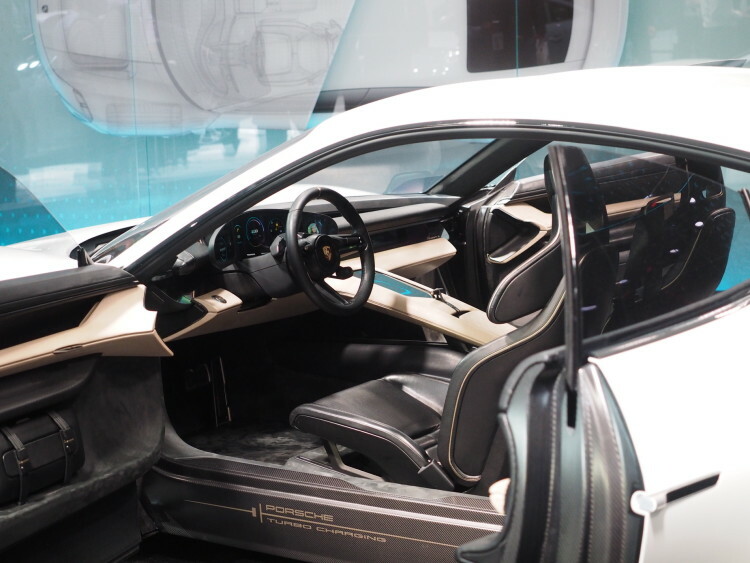 While most journalists are skeptical at best about the dual-motor Model 3’s handling prowess and/or track-readiness, there is one electric sedan that should be giving most performance brands the shivers — the Porsche Mission E.
Unlike Tesla, Porsche rarely fails to deliver on its promises. It’s not in the business of over-hyping, under-delivering. So when the folks in Stuttgart claim that they’re going to make a four-door electric supercar, the world should pay attention. And that’s exactly what the Mission E is, a four-door electric supercar. While still in pre-production stages, the Mission E is fully functional, with Porsche just finishing some fine tuning. In this recent video, former F1 driver Mark Webber drives the Porsche Mission E around a track to see how it feels. This video shows the first time Webber ever drove the Mission E, so it’s an entirely new experience to him. And he’s driven some very fast cars in his day, so his opinion is a good one. Admittedly, he works for Porsche, so his enthusiasm for it might be a bit biased. Though, the same can be said when Timo Glock drives a BMW or Musk Tweets about his Model 3. Likely bias aside, Webber comes away impressed and it looks quite impressive. It looks fast and it is fast, being that it has 600 hp from electric motors at both axles, and it stays flat through corners. It’s remarkable, actually, how such a big, heavy car seems to handle quick transitions. Webber even states that in the video, how the Porsche Mission E seems to hide its weight quite well. Obviously he’s going to be excited for it, it’s a video put out by Porsche. However, it’s likely that the Mission E does, indeed, deliver on the promises of Porsche. The brand really hasn’t let anyone down yet and we don’t think they’re going to anytime soon. 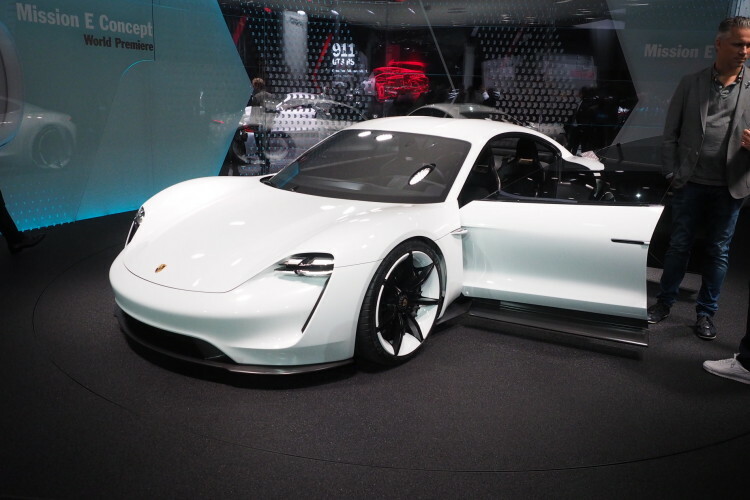 When it comes to electric cars on track, it’s not the Tesla Model anything that car companies should be afraid of, it’s the Porsche Mission E.
Next post Can you really lease a BMW i3 for $54 per month?